Jobs are hard to come by in South Africa. But we can help. 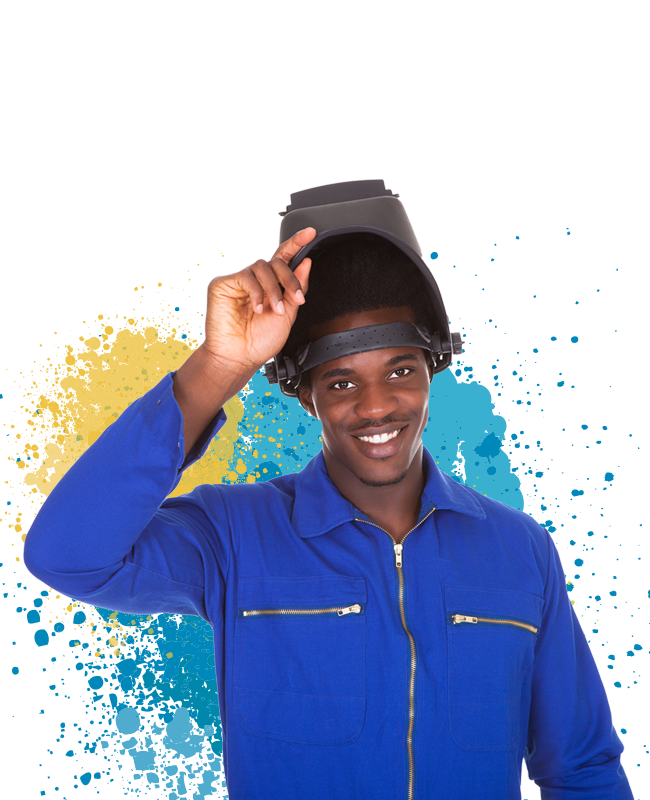 Through our selection of technical training courses and apprenticeships, artisans and trainees in engineering-based professions can develop the skills they need to secure and retain successful employment. Since acquiring Goldfields External Training Service in 2010, PMI provides best-of-breed industry knowledge, skills, and experience in technical fields like mining, engineering, construction, and artisanship. Our 360° programmes elevate learners from novices to highly skilled specialists in locations across Southern Africa. Download a list of our technical training courses here. Apprenticeships are valuable for everyone involved. For trainees, they provide the theoretical and practical on-the-job training to become a skilled, certified, and employable professional. For companies, they ensure that trainees are competent, experienced, and work-ready; reducing the risk and expense of employing those who are under-prepared. For details on PMI’s range of NQF level 3 and 4 apprenticeships. Register on our site or contact one of our sales consultants for more information.